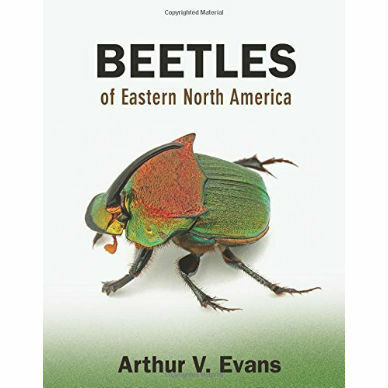 Beetles of Eastern North America is a landmark book—the most comprehensive full-color guide to the remarkably diverse and beautiful beetles of the United States and Canada east of the Mississippi River. 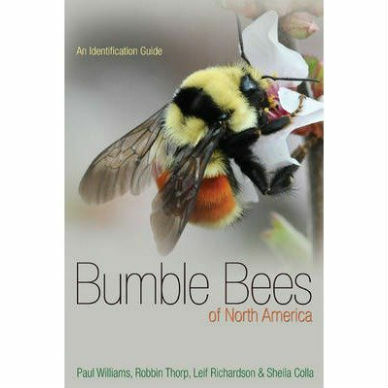 It is the first color-illustrated guide to cover 1,406 species in all 115 families that occur in the region—and the first new in-depth guide to the region in more than forty years. 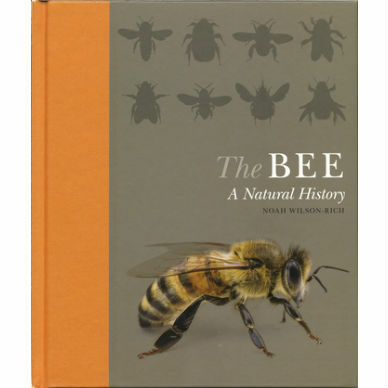 Lavishly illustrated with over 1,500 stunning color images by some of the best insect photographers in North America, the book features an engaging and authoritative text by noted beetle expert Arthur Evans. 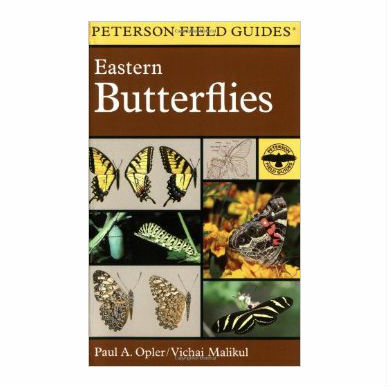 Arthur V. Evans is an entomologist, author, lecturer, photographer, and broadcaster. 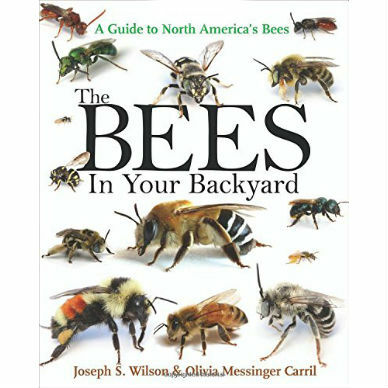 He has written and cowritten many books, including An Inordinate Fondness for Beetles, Field Guide to Beetles of California, and the National Wildlife Federation Field Guide to Insects and Spiders of North America.